One of my missions in life is to highlight crochet patterns. I searched through patterns published on Ravelry that were crochet and 1200+ yd per project. 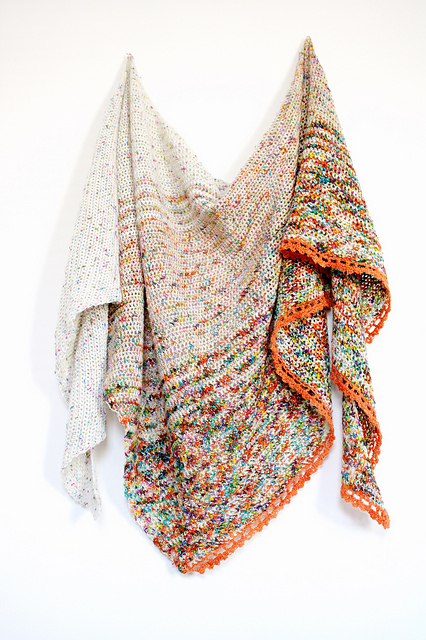 I gravitated towards shawls and you can find the growing list at this LINK. I have been crocheting 4 yrs now..learned mostly thru youtube. Crochet has been my saving grace. Divorce and swathe of my youngest beautiful beautiful youngest son (36yrs). 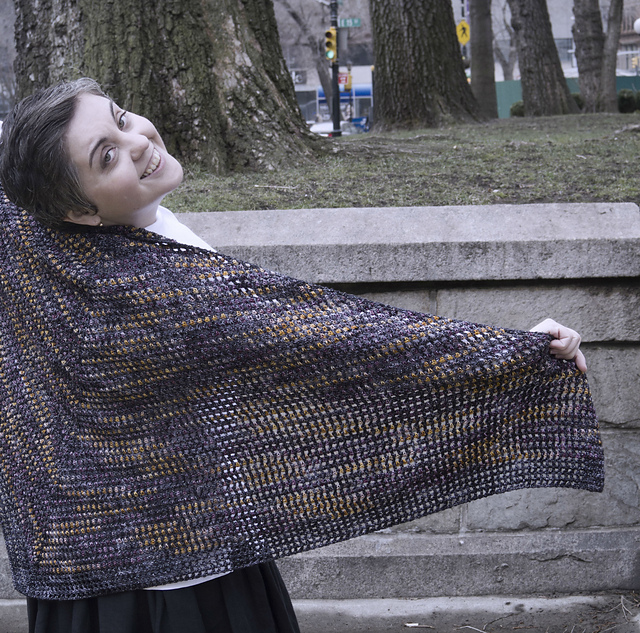 I really want to make the 3rd shawl pictures above with the bit of orange!!! Do you have a kit? I’m just getting started in learning more about color selection type of yarn etc…Kits have been wonderful….I just heard about you. Alex, through the Chelsea purls…just started following them as well.. expanding my yarn world! I’m in Delaware living with my middle son and granddaughter….so NY is not that far!! Can We Talk About Crochet Hooks?